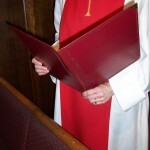 Chancel Choir – an adult choir that leads the 8:00 a.m. service. 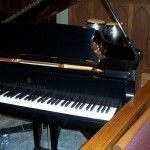 Rehearsals are Sunday mornings immediately following the 8:00 a.m. service in the choir room, September-May. 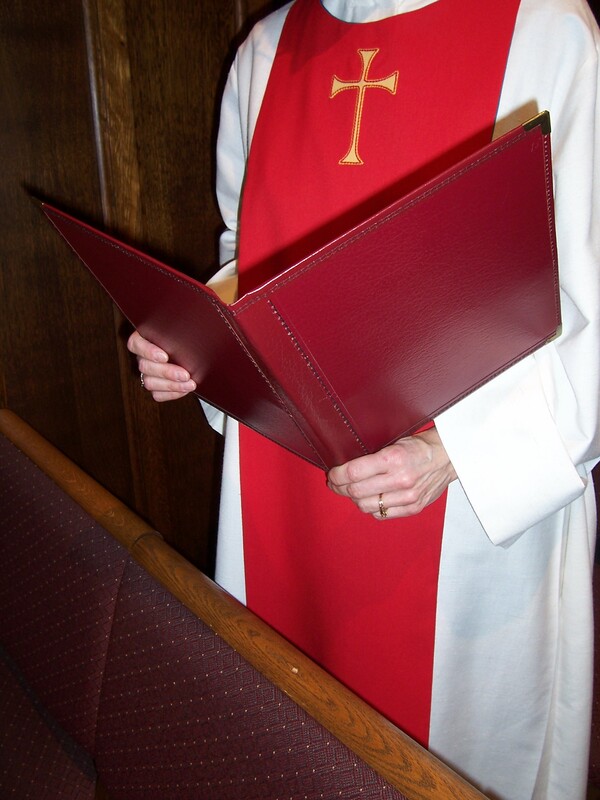 Sanctuary Choir – an adult choir that leads the10:30 a.m. service. 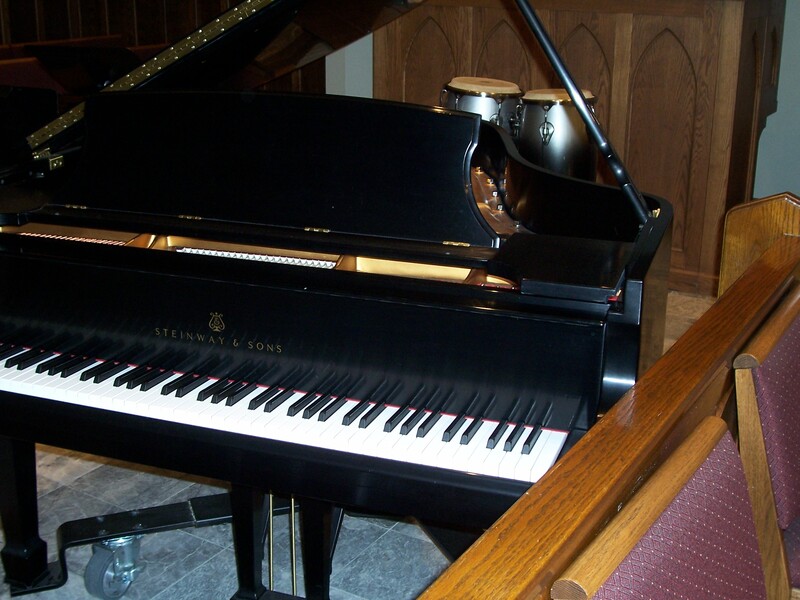 Rehearsals are Wednesday evenings 7:30-9:00 p.m. in the sanctuary, September-May. 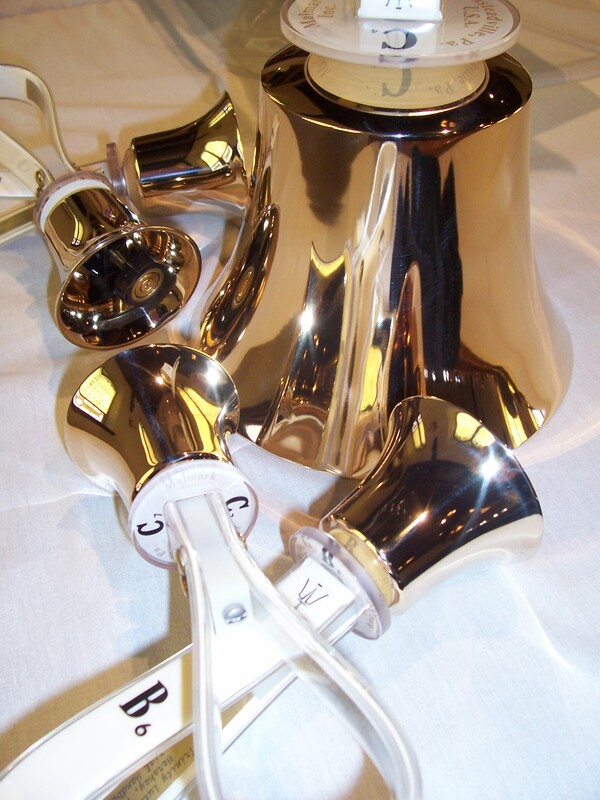 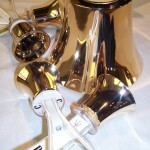 Holy Trinity Handbell Choir – enhances worship on a seasonal basis and rehearses Wednesday evenings 6:30-7:30 pm in Room 16, September-May. 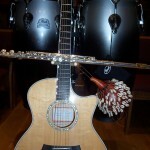 Contemporary Band “Trinity Alive!” – leads a liturgical worship service in contemporary style with guitar and percussion accompaniment once a month. 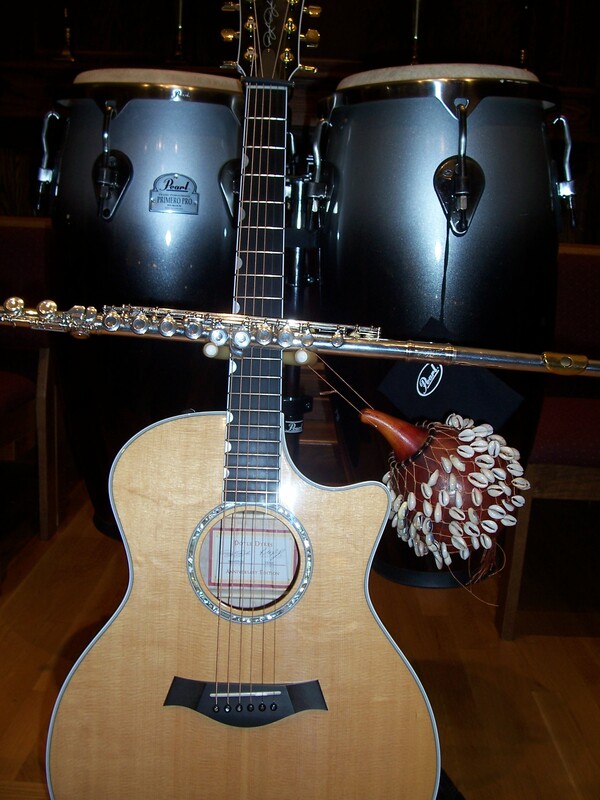 Instrumentalists – play for festival services and other occasions on an as needed basis throughout the year. 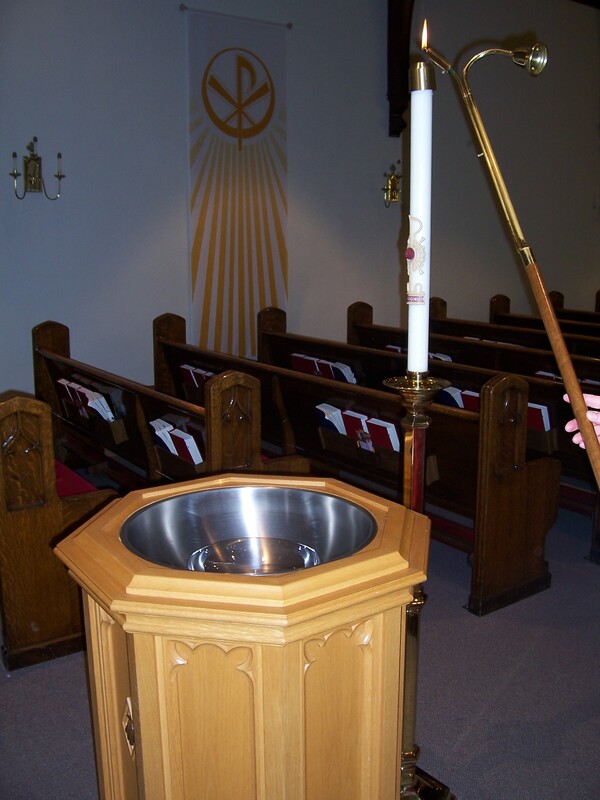 Acolytes – Light candles prior to service, assist with offering, communion, baptisms, extinguish candles, act as banner bearers and crucifer. 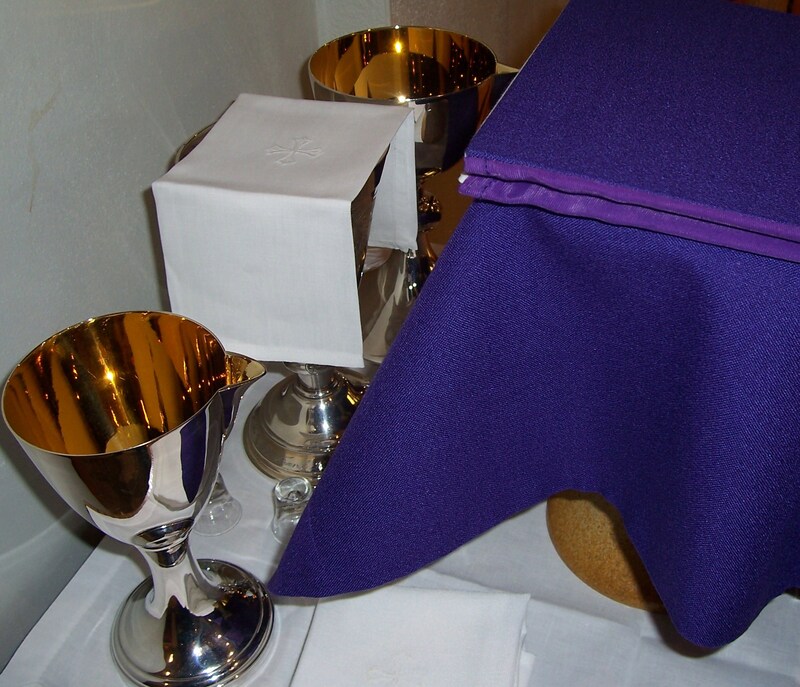 Youth in grade 3 and older are welcome to participate as an acolyte. 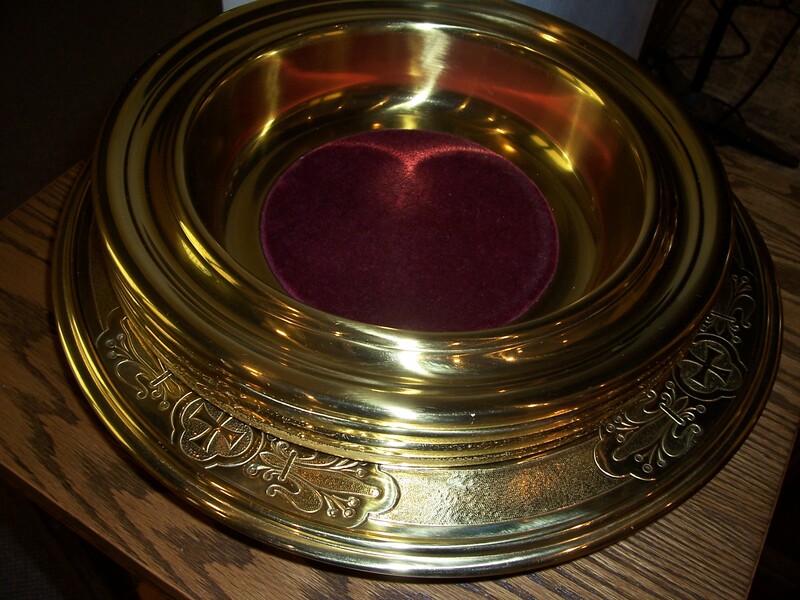 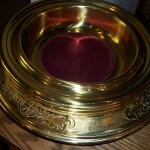 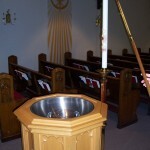 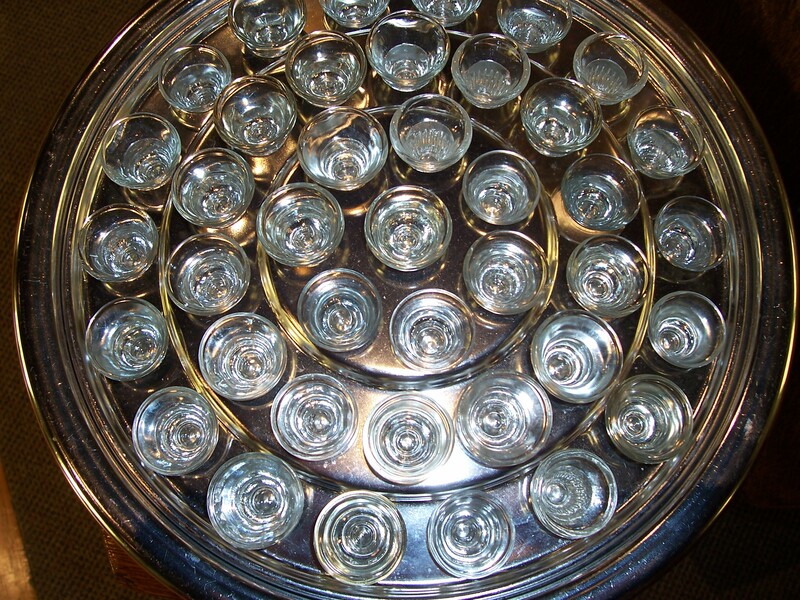 Altar Guild – Cares for the chancel area, altar flowers, candles, linens, communion components. 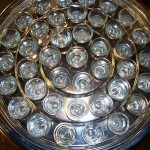 Ushers – Greet congregation prior to each service, distribute bulletins, assist in collecting the offering and administering communion.